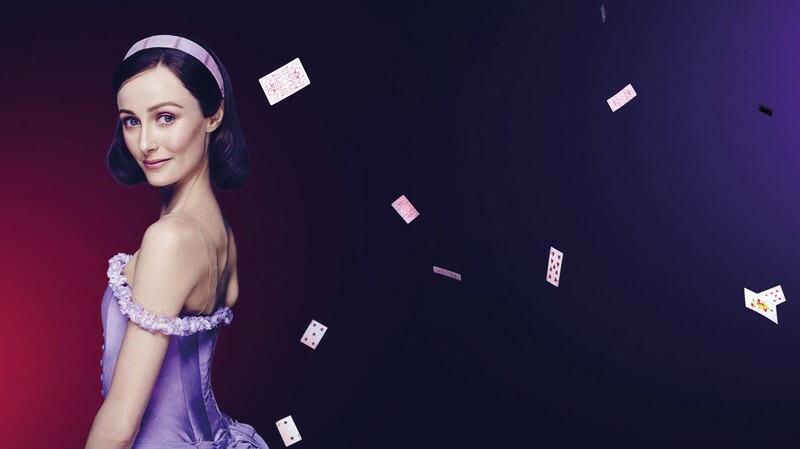 Following sell-out 2017 seasons, Christopher Wheeldon’s madcap Alice’s Adventures in Wonderland© returns in 2019. Wheeldon translates the wit and charm of Lewis Carroll’s story into delightful dance, framed by extravagant sets, magnificent costumes and extraordinary music. Wonderland has never looked more magical, thanks to this ingenious production's puppetry, projections and eye-bending illusions. Join Alice as she meets a twitchy White Rabbit, a tap-dancing Mad Hatter and a hot-tempered Queen of Hearts in this family-friendly adventure. Our production of Alice won two Helpmann Awards in 2018: Best Ballet and Best Female Dancer (for Principal Artist Ako Kondo). It’s time to fall down the rabbit hole—don’t be late for this very important date!